new Calibrate button in Settings -> Building blocks. 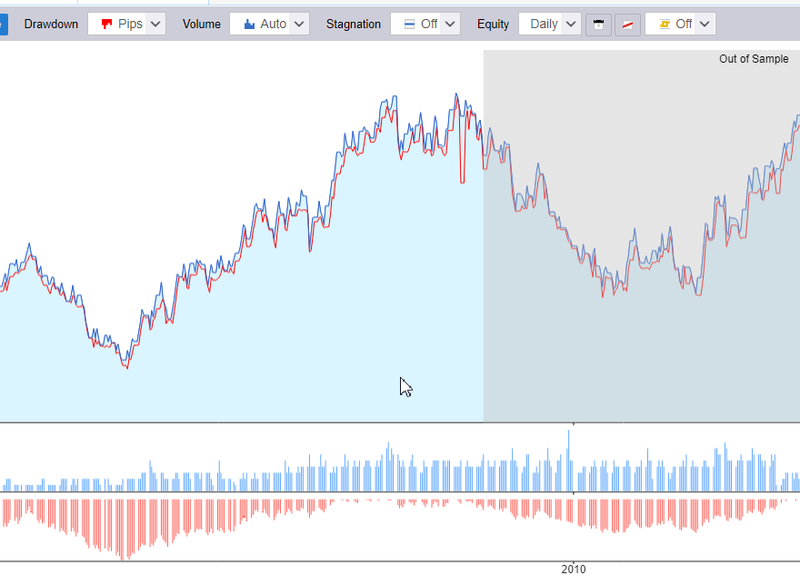 It will calibrate min and max ranges of all indicators according to teh selected data. Retester including WF cross checks should now work more effectively. A bug in test precision was fixed in Monte Carlo retest cross check. Added "new blood" settings to genetic evolution. Big update focusing on performance, new features and bugfixes. Fixed issues in Custom projects, added possibility to start just one task or from given task. Mainly bugfix update, no major new features were added, but a lot of reported bugs were fixed. identified and fixed some issues with genetic evolution. Also, check for stagnation and restart after finish is now made independently for every island, so islands tdon't need to wait for each other. like M3, M5, H3 etc. settings for one block can be now cloned to all blocks of the same indicators. Bugfixes in data manager, added Log window for progress and log. Fixed numerous other reported issues. improved Home page renamed to Getting started. Link to new SQ Programming project added. 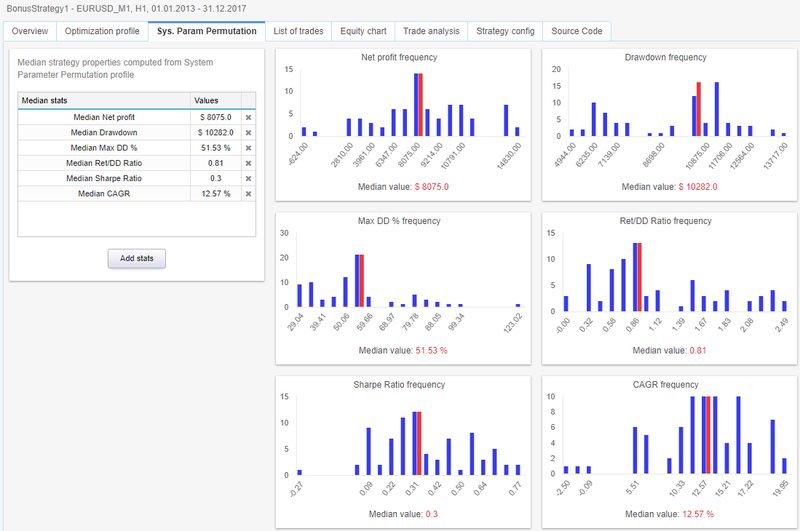 multiple reported trading issues fixed (differenvces between 108 and 110 trading), strategies between SQ 3 and SQ X behave almost the same, tests between SQ X and MT 4/5 match. Builder now detects if strategy is too similar (in results) to another strategy alreayd in databank and if yes it keeps only the better one there. bugfix and performance update, over 100 tasks were fixed. backtest performance was improved by 2-3x (depending on your setting). 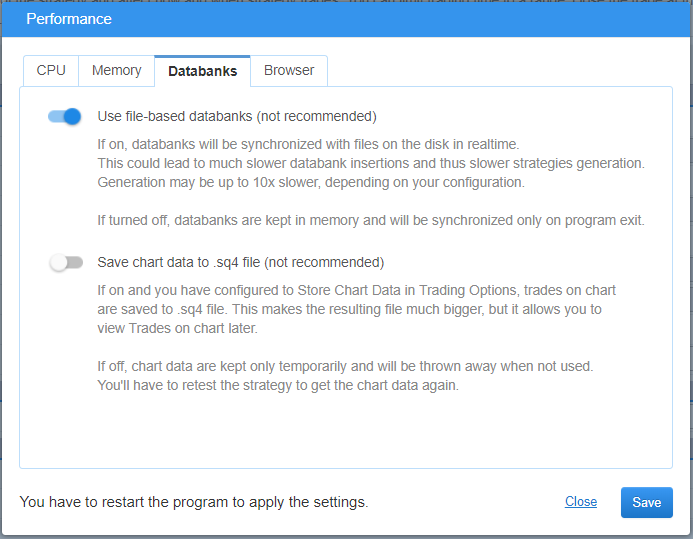 SQ also uses less memory per strategy, allowing to work with more strategies in databank. causing problems with OOS, bad settings used in tests etc. Build 107 is mainly a bugfix release, we fixed a lot of reported issues. AlgoWizard - new strategy editor. This is a preview, still in development. There is also "old" SQWizard.exe which can be used until AlgoWizard is completely finished. From RC6 we are changing the name of new version to StrategyQuant X and we continue releasign updates as builds. RC6 is Build 106, next build will be 107, and so on. for performance reasons databanks are not kept synchronized with files in realtime. This speeds up the generation when the strategies are stored into databanks very quickly, or when working wiht big number of strategies in databank. Also, we added option not to save chart data to startegies, to make strategy files much leaner. 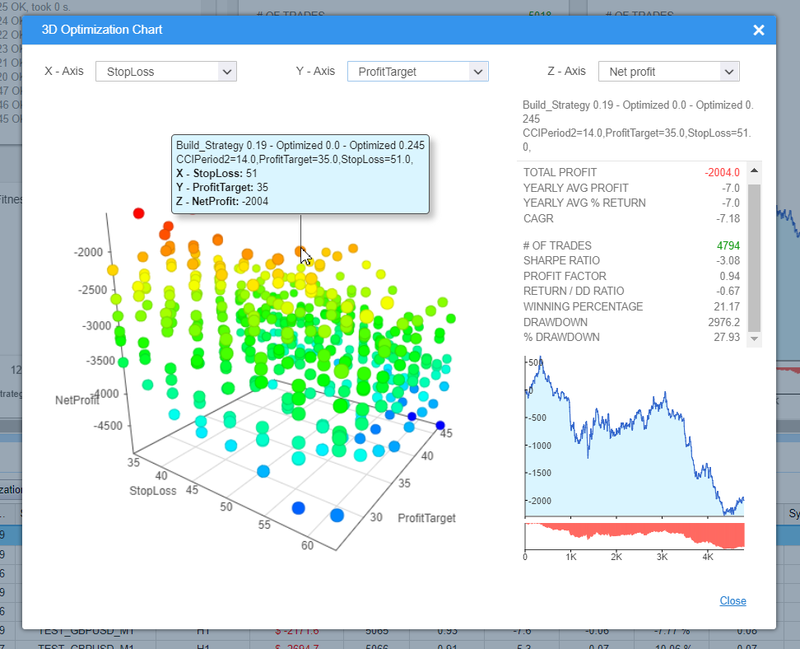 this is the last Beta version before final version of StrategyQuant 4. 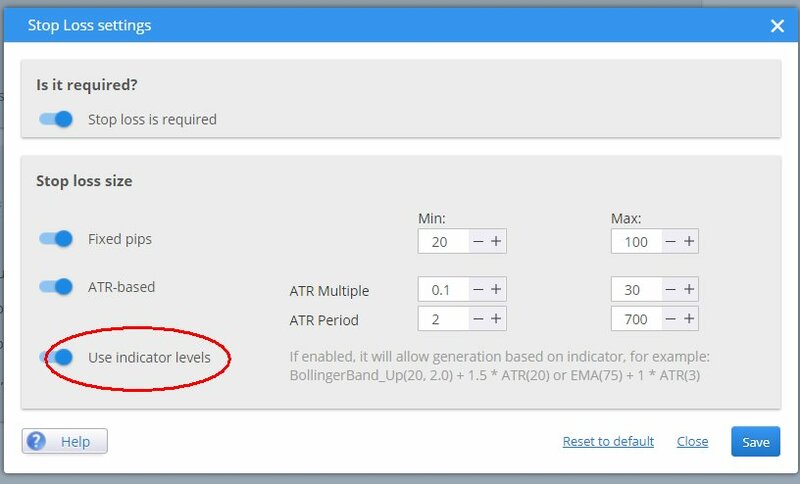 We have a definitive user interface with integration of robustness tests into building and retesting process, and with performance optimizations. There are still minor things to be done / fixed, with bigger features added later as new features to new SQ4 . with enhanced download speed using our CDN and new options such as checking data quality and cloning data to a different timeframe. 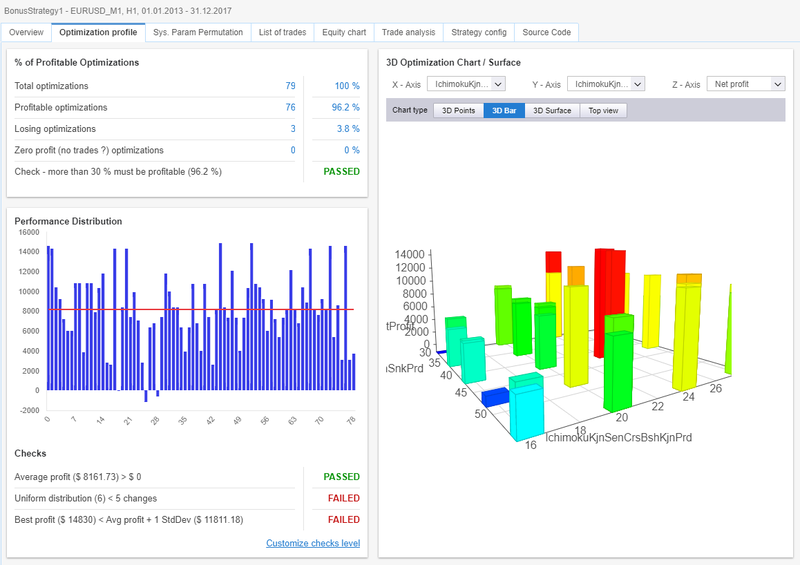 Direct export of tick data to FXT for testing with MT4 in 99% modeling quality. OrderReliable is an "industry-strength" library for placing and managing orders. 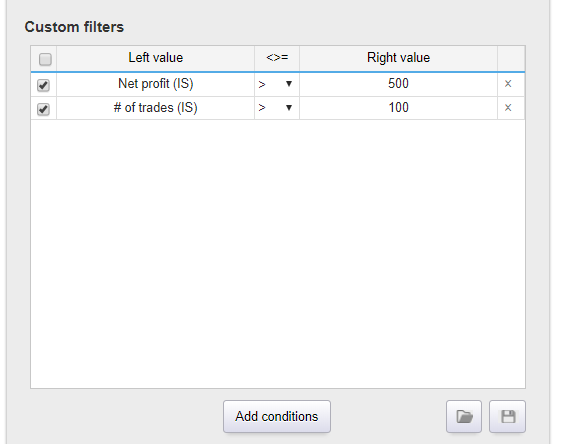 Now the MT4 EA code uses this library for placing orders, which should make MT4 order management more robust and reliable. trading reliability update, we aim for 100% backtest accuracy between SQ4 and MT4/5 and implementation of all blocks from SQ3. Note - scaling wasn't done in Beta 7, it is moved to Beta 8.
we fixed a big number of issues, most of strategies should now trade the same. greatly improved backtest speed. There is still some room for improvement and we'll work onn it further. UI is now not lagging or freezing during build or retest. We fixed major issues, there are still some outstanding problems we'll fix in the future release. we aimed for 100% backtest accuracy between SQ4 and MT4, unfortunately we weren't able to fix it all. 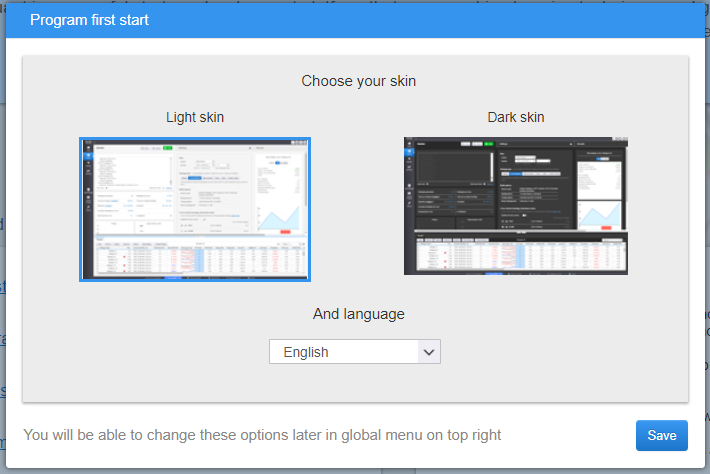 There is still a lot of improvements, so we decided to release the new Beta 6 as planned. 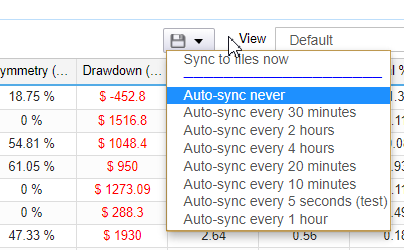 a big part of small issues that caused trading differences between SQ and MT4 were fixed. There are still remaining few, we'll look at them in the next update, but majority of strategies should behave the same. 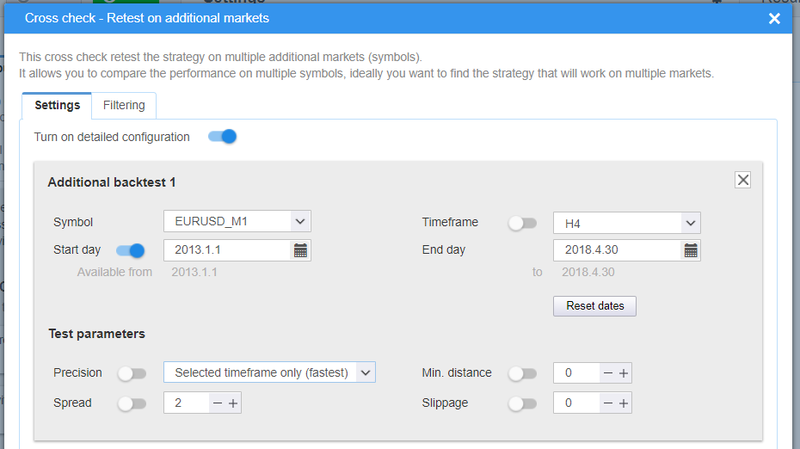 If you experience difference between SQ and MT4, please create a new task for it and attach the .sq4 strategy file. 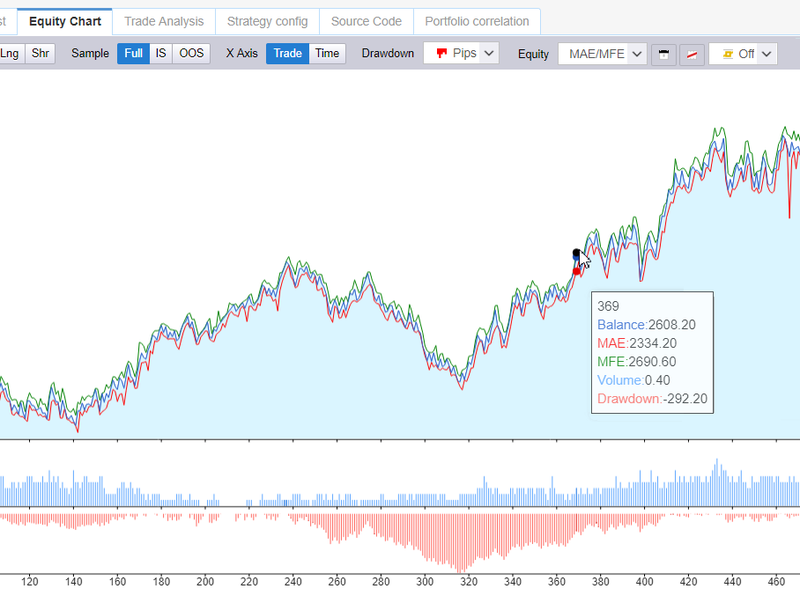 now it is possible to combine strategy results into a portfolio and compute their correlation. Note - it works only with results, it doesn't combine multiple strategies into one. Improved memory consumption, performance of build process and UI speed. UI should now be more responsive and build process should use less resources. New Grid control module where you can see all the jobs running on the system. 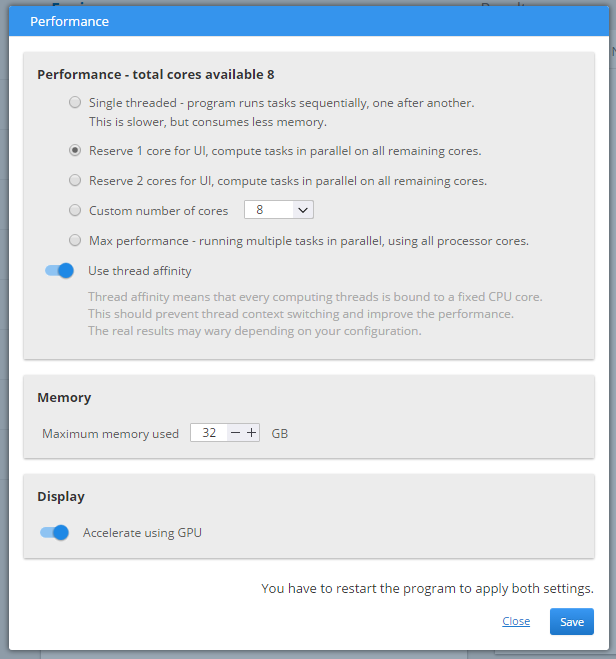 Improved Performance and Memory configuration. Now you can configure how much memory program should use directly from the program. 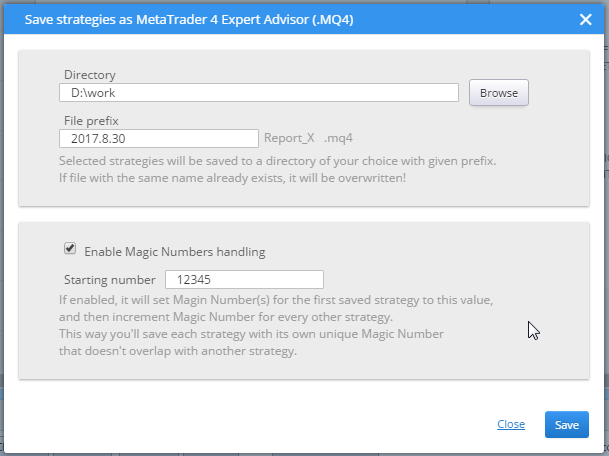 Mass export of source codes with MagicNumber handling allow you to export multiple strategies at once, each with its own unique Magic Number. Dismissal stats allow you to see why exactly were strategies dismissed and you can also Configure automatic dismissals. 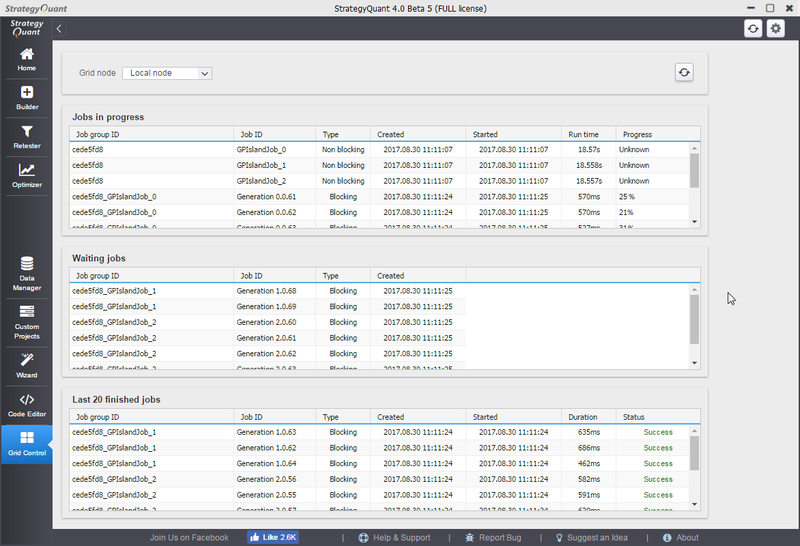 SQ4 also automatically identifies and displays strategy problems.